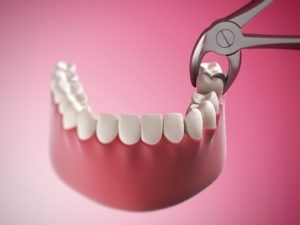 What Can I Expect After a Tooth Extraction in Arlington? Every tooth is vital to the health and function of your smile. Your dentist does everything they can to preserve your teeth for as long as possible. There are times when a tooth extraction in Arlington is in your best interest, such as due to trauma, overcrowding, infection, or impaction. Having a tooth removed is a simple procedure; however, you can expect there to be a bit of a recovery period. Comments Off on What Can I Expect After a Tooth Extraction in Arlington?